Many people may think that a waterproof case for your iPhone is only necessary if you spend a lot of time near water, for instance if you practice swimming or if you are into sailing. However, there are many of us that may prefer to have a case that can protect our device against our own clumsiness. Accidents can happen and that is why a waterproof case will come handy when you want to avoid damage in case your iPhone falls into water. To make sure that your device is always safe, even if you spill water or your tea on it, you can choose one of the best waterproof cases for iPhone 5/5s and iPhone 4/4s that we present you below. You iPhone can fall into water even if you are not an avid sportsperson. Many people prefer to prevent any accidents before facing the risk of damaging their phone. You may spill water, drop your phone into a puddle as you are running to catch the bus and even worse, it may fall in the toilet. That is why a waterproof case is handy and Outdoor technology offer one of the cheapest option. For $24.95 you can keep your phone safe at all times. You can enjoy complete weather protection with this protective case from Cascade Designs. It is lightweight and resistant, enduring different weather conditions and outdoor activities. It counts with a SeaLock zipper that will ensure that your phone is protected when it rains or even if you are kayaking. You can use all the functions of your iPhone will keeping it protected from water. It is available in grey, blue, orange, purple, green and black and you can get it for $24.99. Case Marine offers total waterproof protection for your iPhone 4/4s, as well as protection against dust. It has a thickness of juts 0.25mm so it will add minimum width to your device and allow you to enjoy all its functionality. Case Marine is made of ultrathin, double layered polyurethane and it covers your iPhone and seals it to make it water and dust resistant. 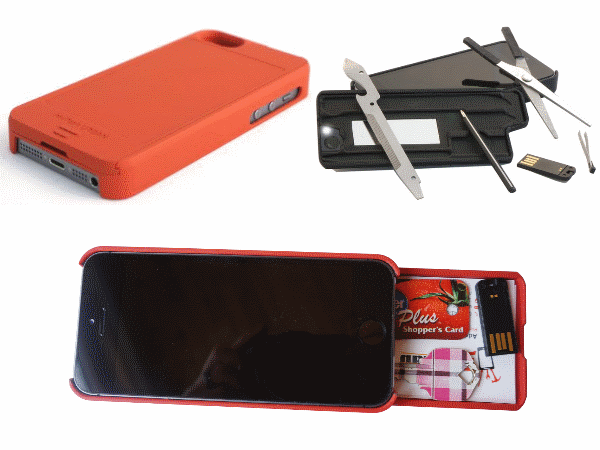 It fits perfectly your iPhone and costs $39.95. Otterbox are known for offering great quality throughout their products and they do not disappoint with the Armor Series. 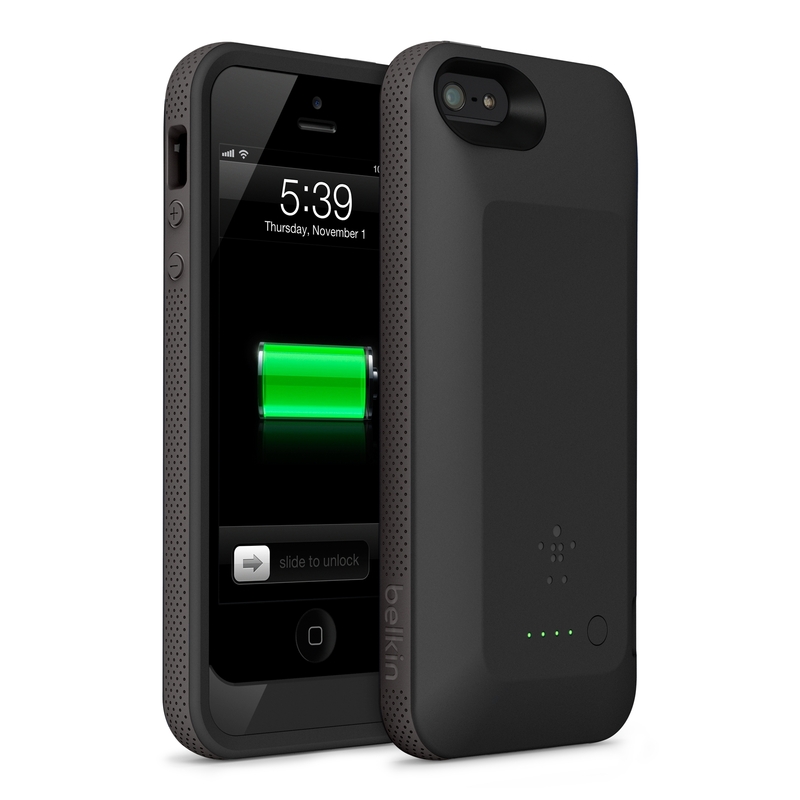 This is a heavy-duty case that can defend your iPhone against water, dust, shock and crush. It is designed to offer complete protection, while allowing you to enjoy all the functions of your iPhone. It is available for $49.97. This is a very special case that combines a flexibility, edgy style and waterproof protection for your iPhone 5 and 5s. It is offers great resistance thanks to its IP65 waterproof rating, meaning that it will ensure that your phone can stand spilled beverages, splashes, as well as being drop in the water for a brief time. Furthermore, it gives you an impressive level of shock protection and thanks to its thin design, it will not add bulk to your iPhone and will not affect the quality of the sound. It also offers anti-scratch protection for your camera. You can get it for $49.95. Even though it is not really a case, this system can really offer top grade waterproof protection for your phone. The company offers a large selection of products that aim to protect your mobile devices and when it comes to avoiding damage from spills, they have created an impressive solution. Liquipel applies a protective coating to your device to ensure that it can handle exposure to water. You will need to send your iPhone to be “Liquipelled” and once they have completed the treatment, your device will be returned to you safely and what is more, ready to survive any contact with liquids. The Liquipel treatments costs $60. Photojojo! offers a wide range of options for those who love photography and that includes this case that protects your iPhone 4/4s while you are using it underwater. It is ideal for anyone that want to capture great images when they are swimming or snorkelling. This 100% waterproof case allows you to bring you iPhone down to 15 feet underwater as it creates a protective liquid airtight barrier to keep it safe. You can get for $60. Catalyst offers an impressive waterproof case that fully covers and seals your iPhone 4/4S to keep it safe from the elements. No matter what your iPhone is exposed to: rain, water, snow, mud or even sand, you can trust that EscapeCapsule will keep it protected. This makes it the ideal case for avid travellers and lovers of extreme sports. You can access all the functions of your iPhone while using this case and it can stand up to 2 meters deep for 30 minutes underwater. It is available for $69.99. Lifeproof cases are not only great at protecting your phone but they also have a beautiful design. Their nuud version provides total protection against water, snow, shock or dirt, while ensuring that you can easily access all the functions of your iPhone. Lifeproof protects without causing any issues when you need to use the touchscreen. Its thin design will ensure that your iPhone 5s is not turned into a bulky device. If you war willing to invest in high quality protection, be ready to pay $89.99 for this case.